Jose “Chito” Vela III is originally from Laredo, Texas. He graduated from the University of Texas at Austin with a bachelor’s degree in History in 1996 and a master’s degree in Public Affairs in 1999. He worked as city manager for El Cenizo, Texas and later as director of the City of Laredo’s Non-Profit Management and Volunteer Center before returning to law school in 2002. He currently serves as a member of the City of Austin Planning Commission. Chito graduated from the University of Texas School of Law in 2004, where he took both the immigration and criminal defense clinics. Following law school, Chito worked in the Open Records Division of the Texas Attorney General’s Office. In 2007, he became General Counsel to State Rep. Solomon Ortiz, Jr. In 2011, he started his own law practice before joining forces with Jennifer Walker Gates in 2013. Chito focuses on litigation, particularly criminal and immigration defense and the relationship between the two. 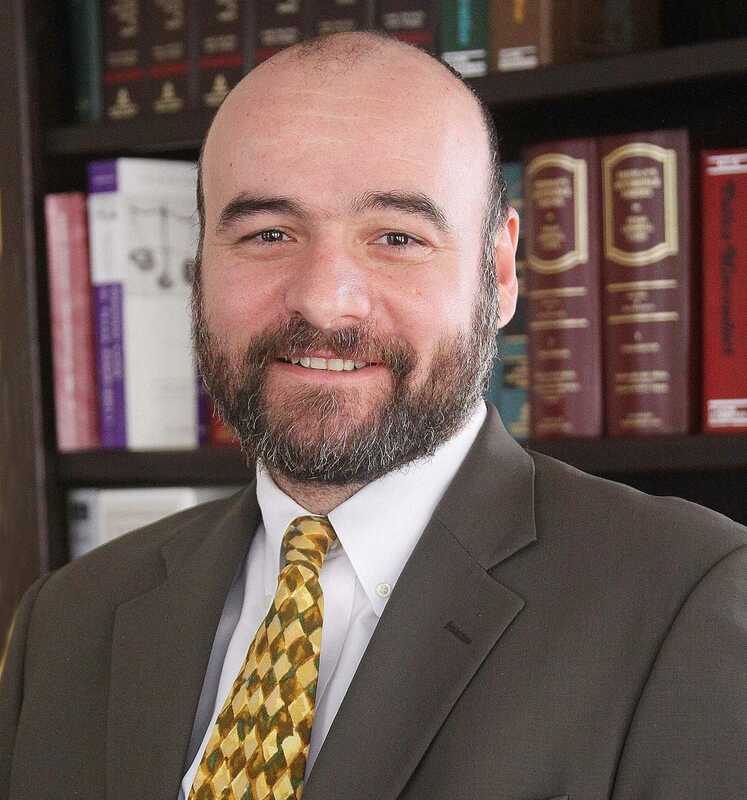 Additionally, he has experience handling complex administrative law matters, civil litigation against government entities, and wills and estates.